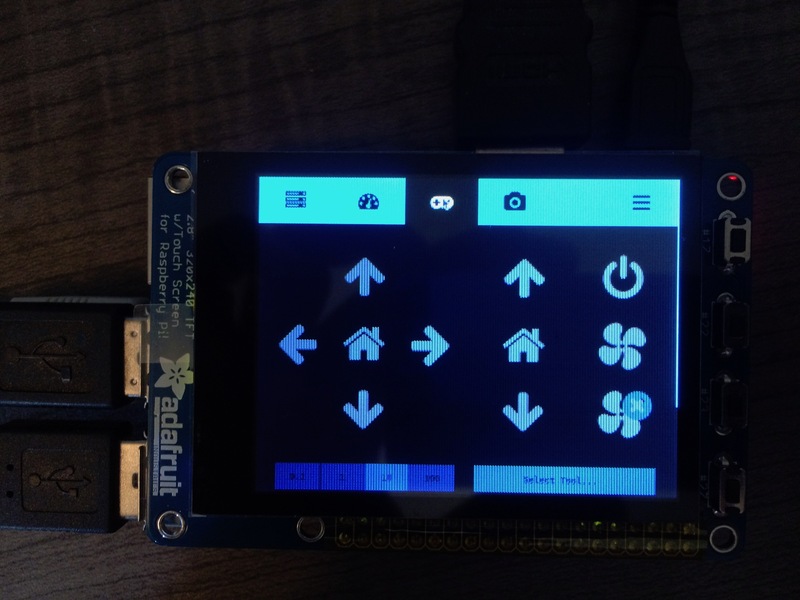 Continuing with OctoPi and an installed TFT screen for control from the last review, I'm now switching gears and attempting to use the TouchUI plugin. It feels like it was created for a 7" screen, perhaps. The fonts seem too small to me. 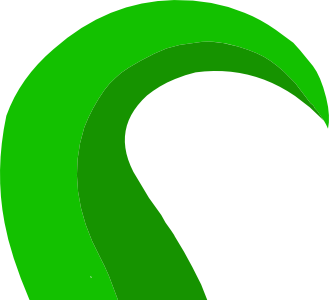 Although it might make sense to upload from your phone to OctoPrint, the interface here locally makes no sense: why would you want the OctoPrint server to upload a file to itself? With scrolling screens, you need a little whitespace to allow the user to feel like they're not going to accidentally press a button. This feels a little too close for comfort when scrolling. 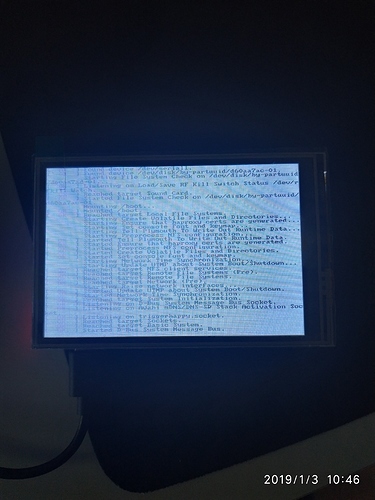 Watching the terminal from another workstation, the controls appear to be working, sending commands to the controller board. When accepting input using the keyboard, it would be better to use the type argument to some <input> tag so that the correct keyboard will be displayed. In this way, the user doesn't have to then switch to the appropriate number-entering keyboard. It's better than nothing, of course. I'm guessing that a leaner interface with the bare bones feature set might allow for bigger/safer buttons and more confidence. Add Raspian desktop to 0.16.0 install? I will add that remoting into the TFT screen via VNC produces a better experience and a more visually-pleasing interface. For what it's worth, I was able to write some Python to listen for the presses of any of the four tactile buttons. @OutsourcedGuru just as a heads-up, this looks like a while loop that will keep a CPU core completely busy while no button is pressed. Just bumping it up might cause missing button presses if they happen during the sleep - to avoid this I also went for event detection instead of live querying via GPIO.input. I'm currently looking at one of the Adafruit HDMI touch displays. How would I set it up as the display with only Octoprint? I'm hoping some type of touch plugin, or at least something I don't have to try to learn to code beforehand. (I'm a contractor, not a software engineer) Any help is greatly appreciated. 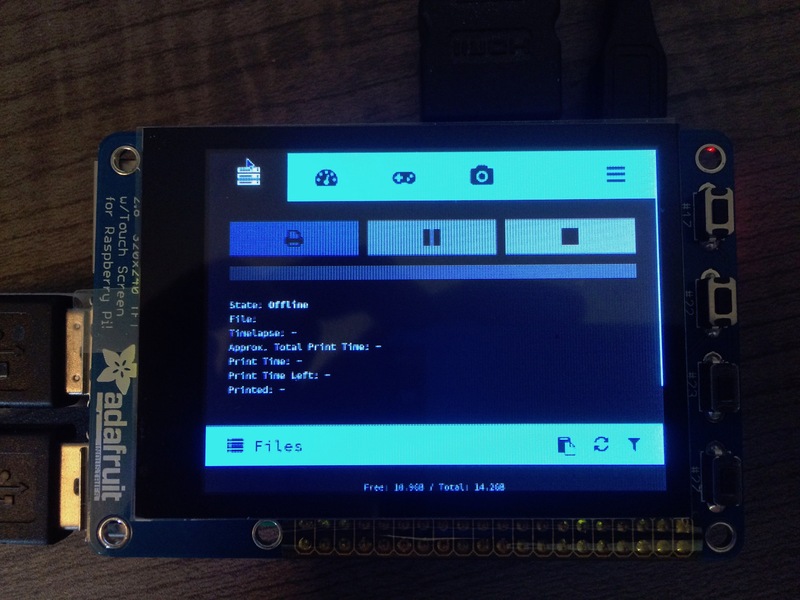 You'd install the OctoPi image (remembering to enable ssh before booting it), run a script in the ~/scripts/ folder to install the Desktop, run Adafruit's install for the display and then boot it one more time. 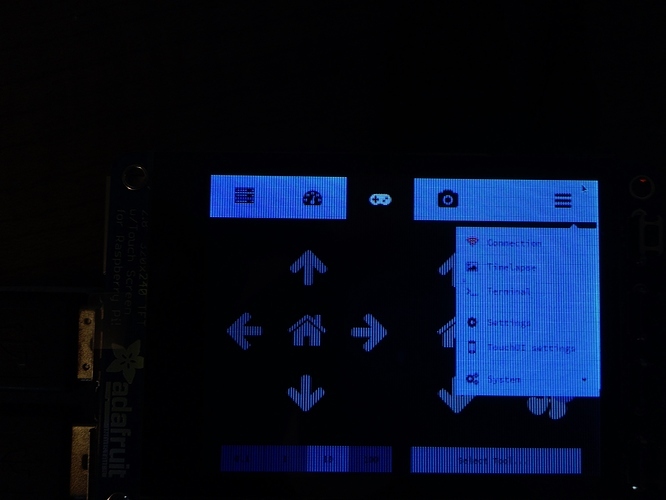 At this point, you probably have a local keyboard/mouse on the Raspi to see and control the Desktop that's being displayed. 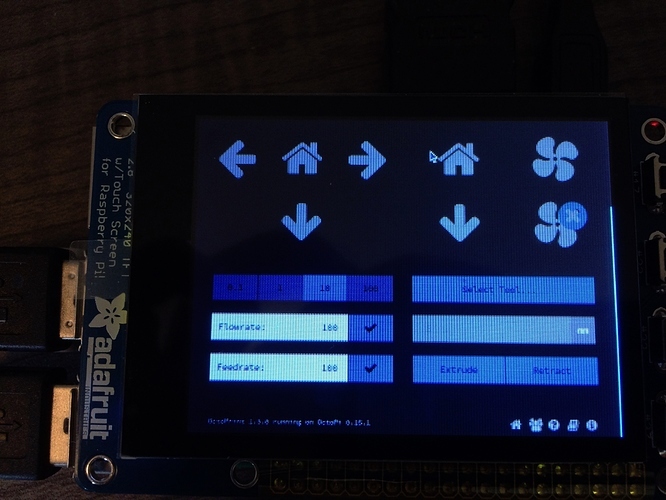 From your workstation, I'd install the TouchUI plugin, for example and then locally on the Raspi's Desktop, bring up http://localhost from the installed browser. You can adjust things on the Raspberry Pi's Desktop so that it auto-hides the Taskbar at the top and maximize the browser window and it should look like the images I posted. For the record, SSH should already be enabled out of the box. And if it isn't, that's a bug and needs to be reported on the OctoPi repository so it can be fixed It definitely is in anything up to 0.15.1 though (or I'd definitely have noticed in my past release testing). By that, I meant "touch a /boot/ssh file". Since Stretch, it's turned off, right? No. We've turned it back on in OctoPi (by shipping with this file in place) since having it off on something that's supposed to run headless in 99% of cases simply doesn't make any sense at all. Nice. And agreed, that made no sense and was just creating yet one more thing for the noobs to figure out. 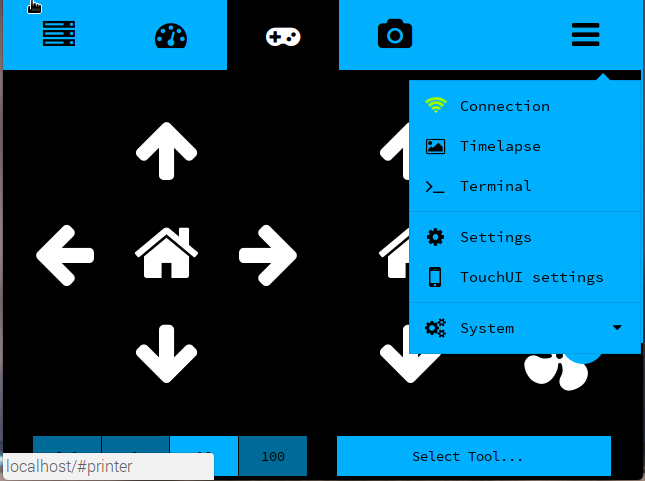 how to call the octoprint menu during the octoprint start. Because I'm standing on it. @DARMAX_Popielski Note that this is just a review rather than a tutorial. But the Overview section at the first post indicates the steps which I used. If that doesn't make sense, then ask.